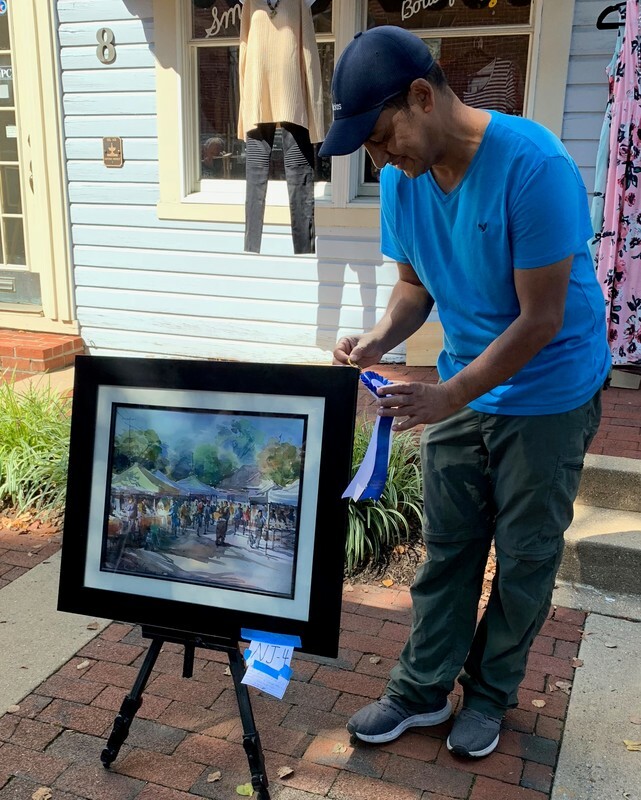 The 2018 Harford Plein Air Quick Draw Competition invited artists of all ages and abilities to paint a scene of downtown Bel Air in just two hours, for awards judging and public sale on Office Street in Bel Air, Maryland. 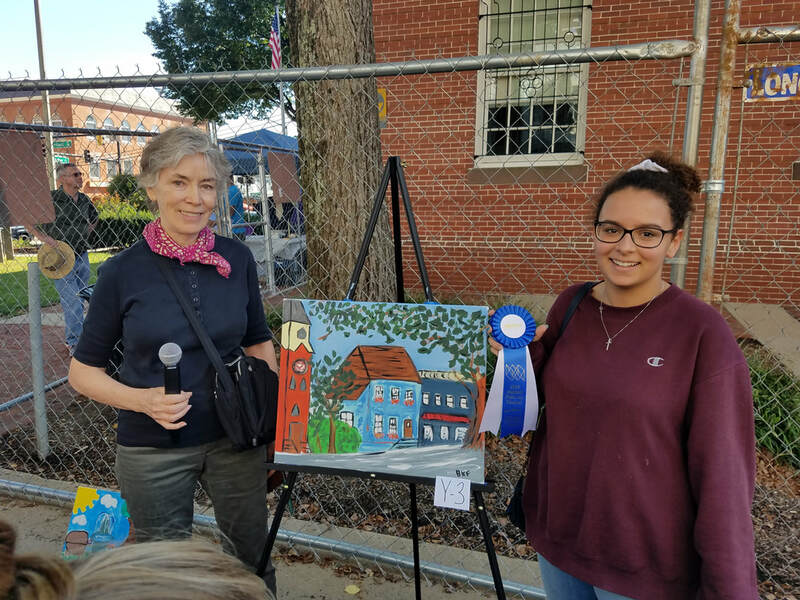 Rita Curtis, award-winning plein air painter, served as the awards judge for the Quick Draw Competition which included in awards in three categories: Harford Plein Air Juried Artists, Non-Juried Adult Artists, and Youth Artists. 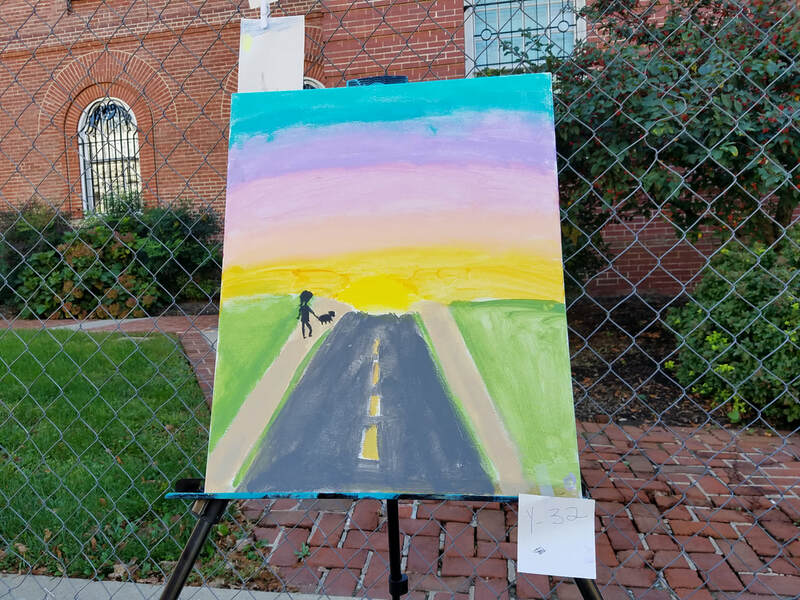 Special thanks to the Bel Air Cultural Arts Commission, Harford Artists Association, Balsamo, Stewart, Lutters, & Ruth, P.A., and the Harford County Office of Community and Economic Development for sponsoring the 2018 Harford Plein Air Quick Draw Competition. Debra Howard, 1st Place Quick Draw Award Winner: Juried Artist Category. 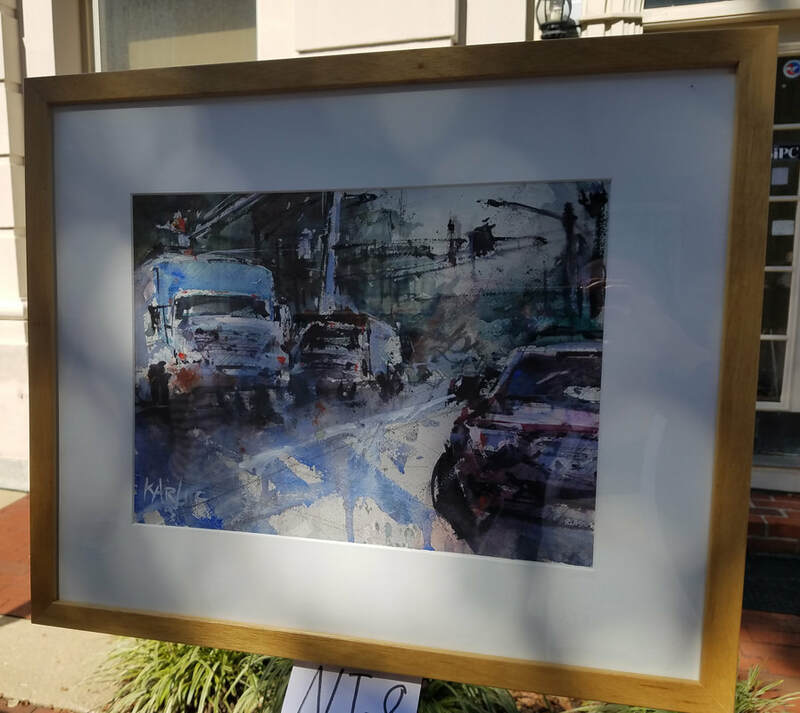 2018 Harford Plein Air Quick Draw Competition in Bel Air, Maryland. John Slivjak, 2nd Place Quick Draw Award Winner: Juried Artist Category. 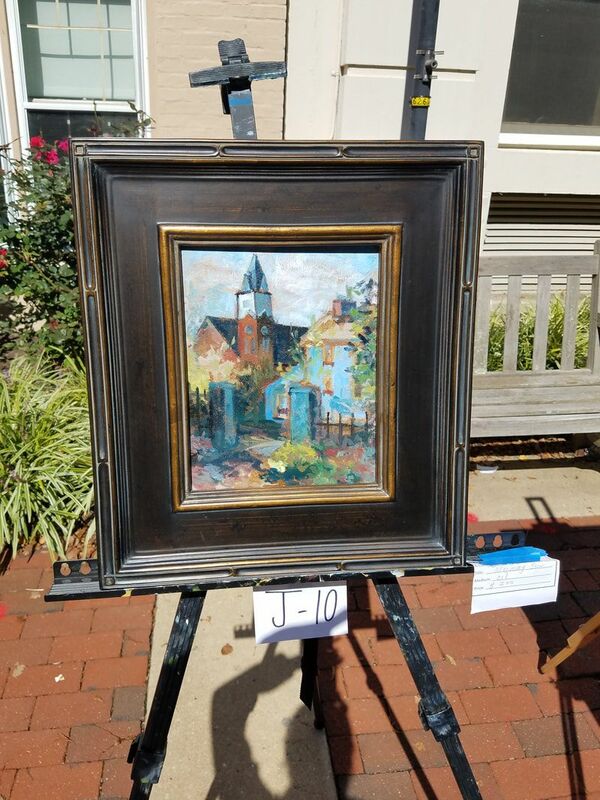 2018 Harford Plein Air Quick Draw Competition in Bel Air, Maryland. Carrie Barcomb, 3rd Place Quick Draw Award Winner: Juried Artist Category. 2018 Harford Plein Air Quick Draw Competition in Bel Air, Maryland. Rajendra K.C., 1st Place Quick Draw Award Winner: Non-Juried Adult Artist Category. 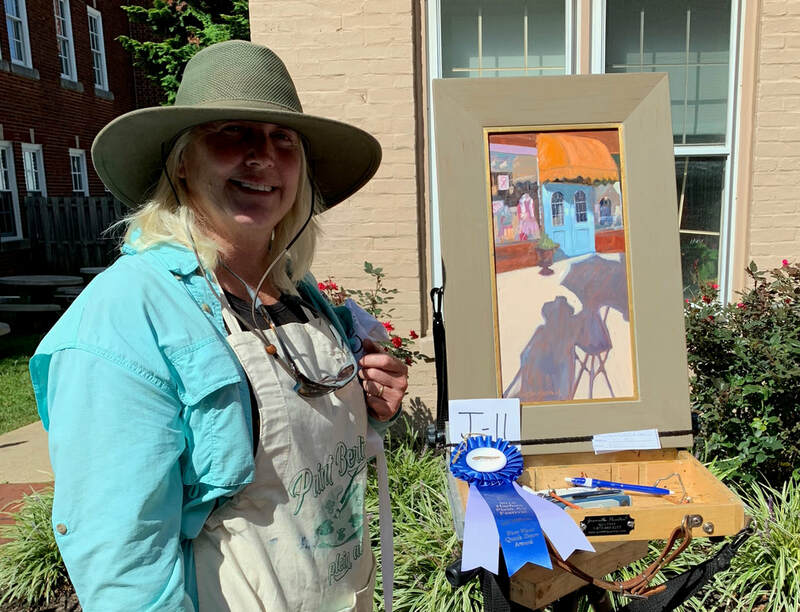 2018 Harford Plein Air Quick Draw Competition in Bel Air, Maryland. Ken Karlic, 2nd Place Quick Draw Award Winner: Non-Juried Adult Artist Category. 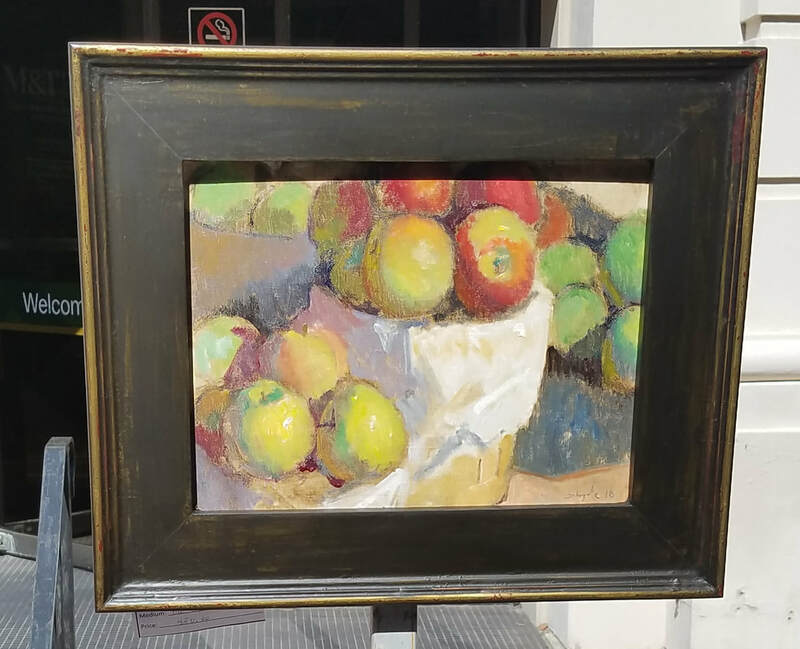 2018 Harford Plein Air Quick Draw Competition in Bel Air, Maryland. Denise Matuk-Kroupa, 3rd Place Quick Draw Award Winner: Non-Juried Adult Artist Category. 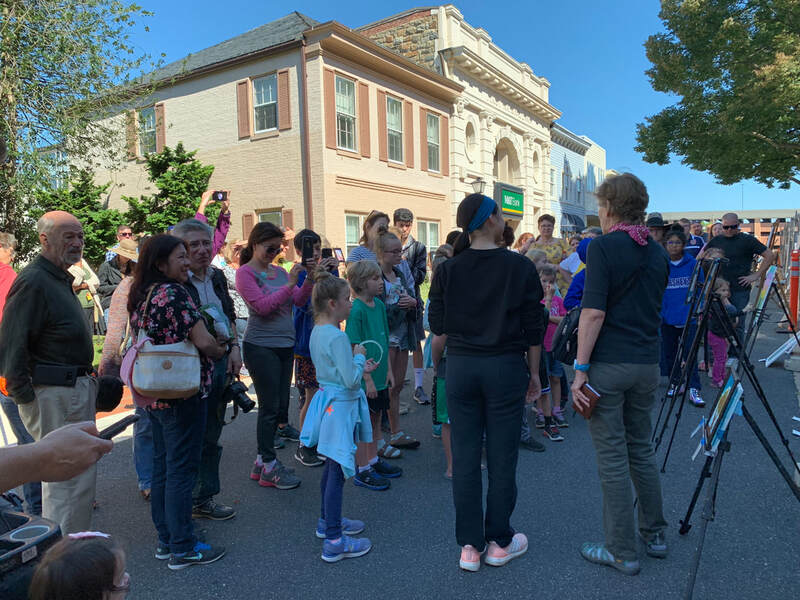 2018 Harford Plein Air Quick Draw Competition in Bel Air, Maryland. Betty-Jean Fitzgerald, 1st Place Quick Draw Award Winner: Youth Category. 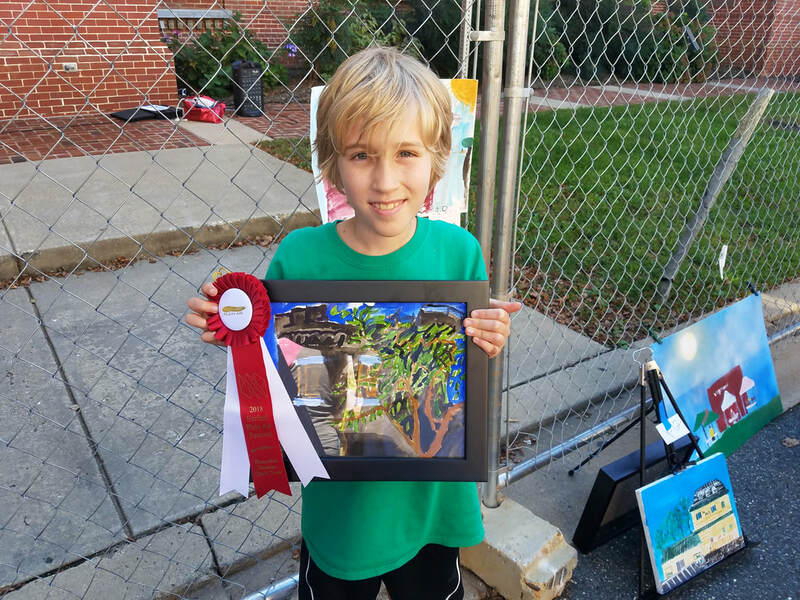 2018 Harford Plein Air Quick Draw Competition in Bel Air, Maryland. 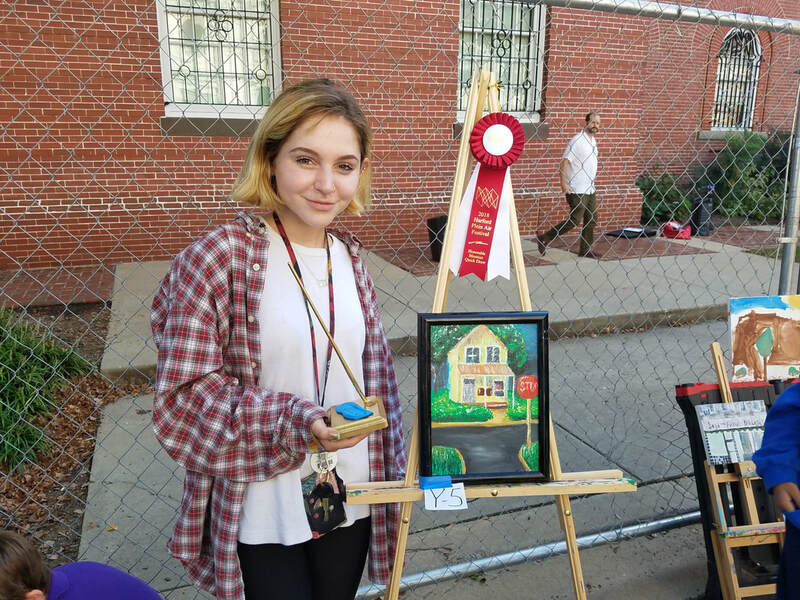 Grace Tasel, 2nd Place Quick Draw Award Winner: Youth Category. 2018 Harford Plein Air Quick Draw Competition in Bel Air, Maryland. Vicky Lin, 3rd Place Award Winner: Youth Category. 2018 Harford Plein Air Quick Draw Competition in Bel Air, Maryland. Owen Barcomb, Honorable Mention Award Winner: Youth Category. 2018 Harford Plein Air Quick Draw Competition in Bel Air, Maryland. Alexis Leder, Honorable Mention Award Winner: Youth Category. 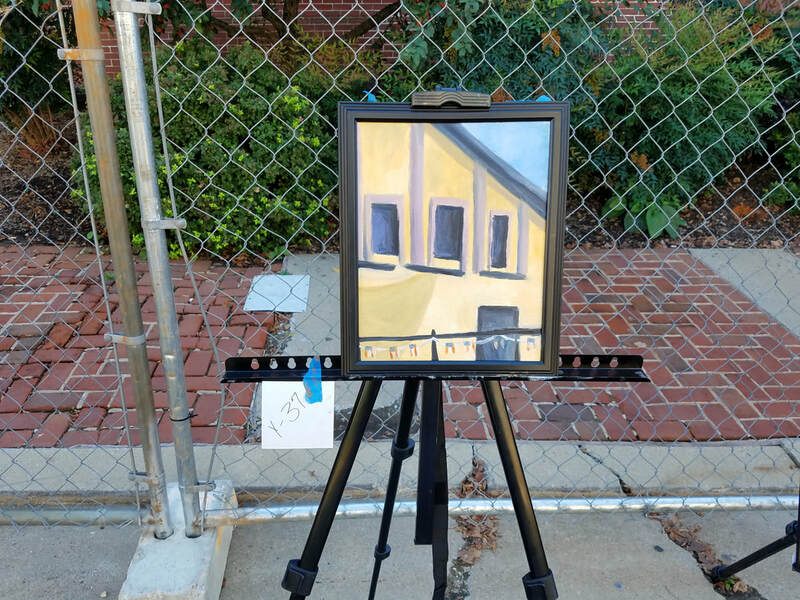 2018 Harford Plein Air Quick Draw Competition. 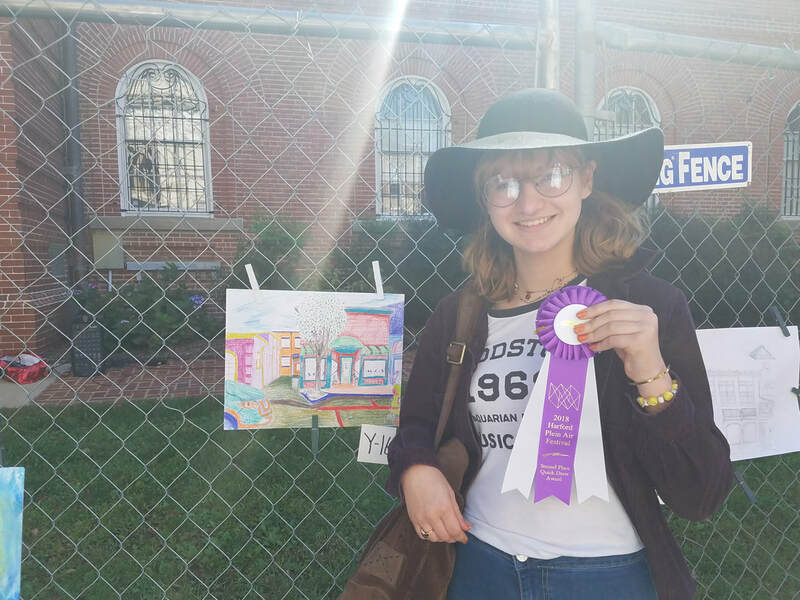 Payton Truszkowski, People's Choice Award and Honorable Mention Award: Youth Category. 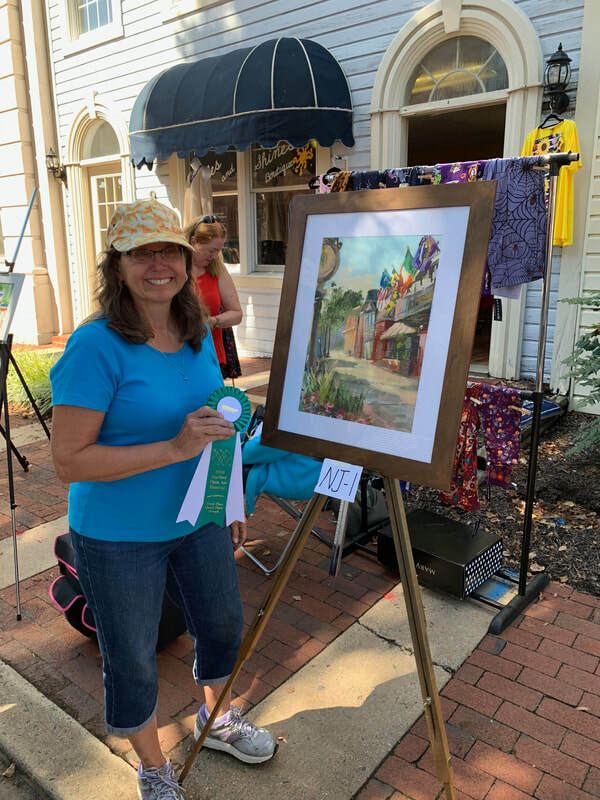 2018 Harford Plein Air Quick Draw Competition in Bel Air, Maryland.